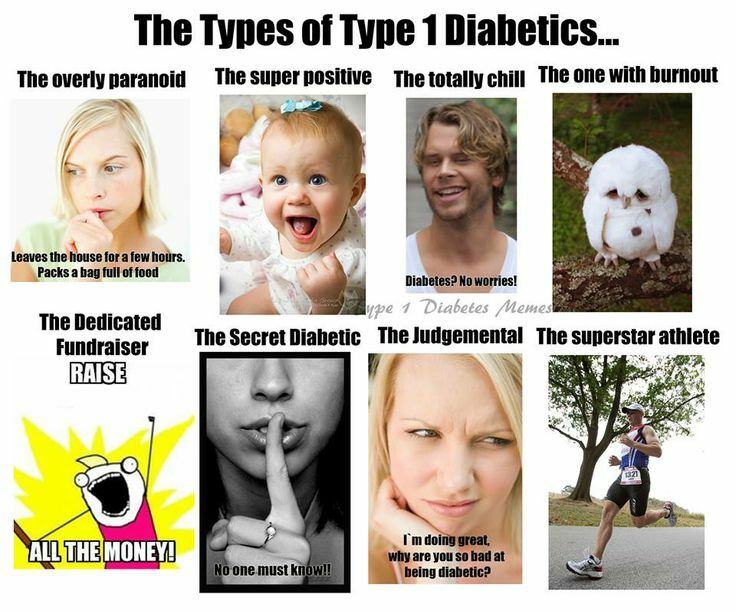 Which Type of Type 1 Are You? June 25 “Wordless Wednesday” – Share a picture or video on your blog! don’t know how to put a pic in this comment window. I am a mix of the dedicated fundraiser (although I’m starting to slack off with that one), the super positive, and the totally chill…. 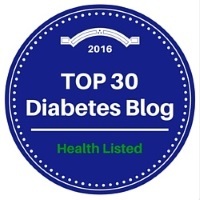 it’s type 1 diabetes, I am gonna live, I need to take care of myself, and here are all the issues I deal with!